The Pine Grove Mills Cemetery, located on South Nixon Road in Pine Grove Mills Pennsylvania in Ferguson Township, has over 690 interments on 3.42 acres. The cemetery has a columbarium niche unit for cremations. 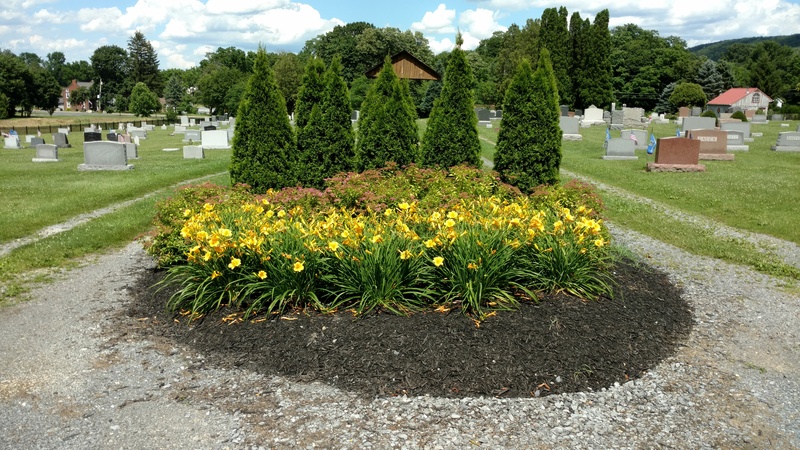 The cemetery is owned and managed by the St. Paul Lutheran Church in Pine Grove Mills.